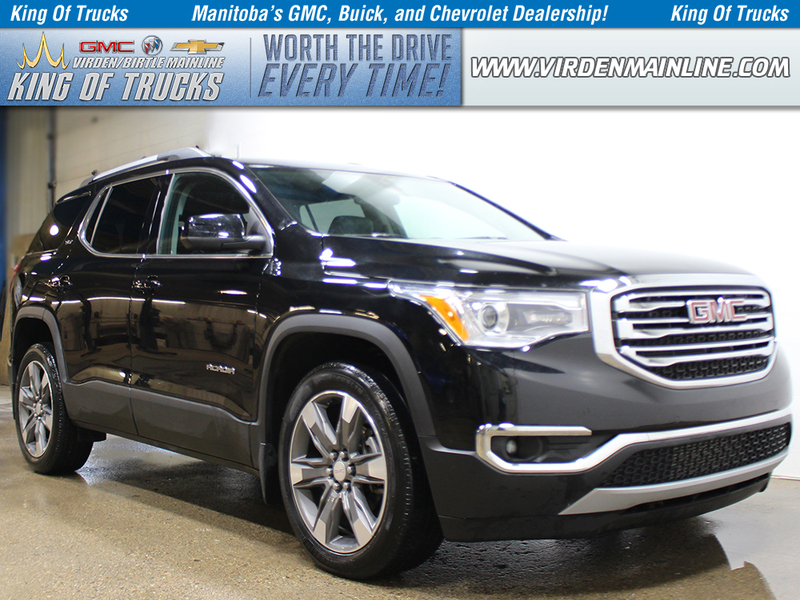 Only 1 SLE | AWD | DEALER DEMO SPECIAL | $272 B/W model left in stock! 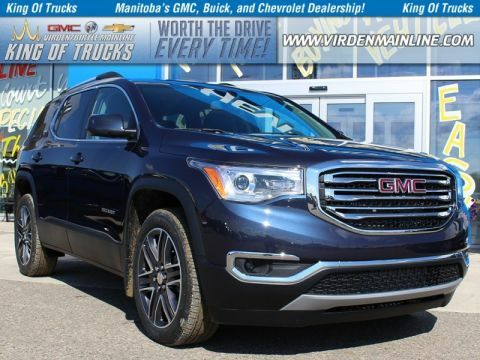 Thank you for making your way to Virden/Birtle Mainline Motor Products Ltd, your certified Buick, Chevrolet, GMC dealer serving drivers throughout Virden/Birtle and the surrounding areas. At our dealership, you’ll find a solid selection of new Buick, Chevrolet, GMC for sale, as well as a carefully inspected lineup of pre-owned vehicles. We also have a well-connected finance center run by a qualified team of finance experts, who can help you get the right loan or lease in a quick, easy, and transparent manner. 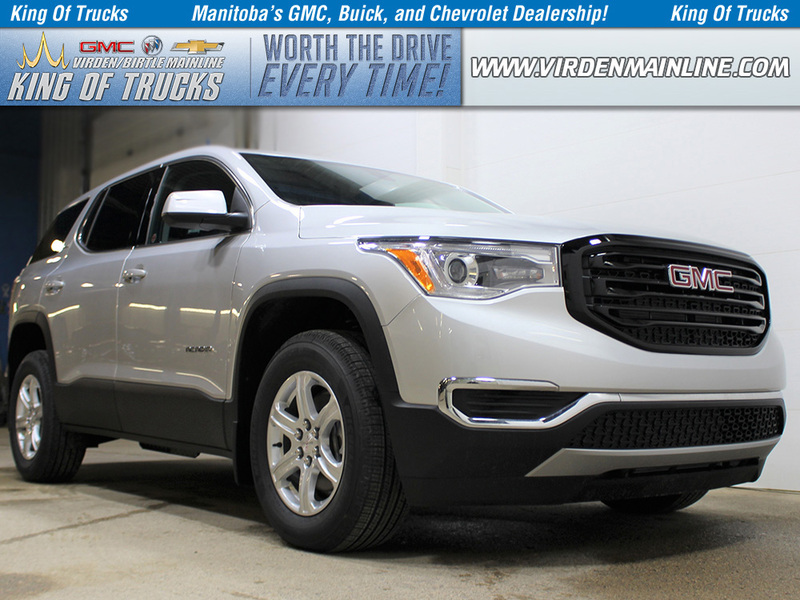 Make your way to Virden/Birtle Mainline Motor Products Ltd in Virden/Birtle today for quality vehicles, a friendly team, and professional service at every step of the way. And if you have any questions for us, you can always get in touch at 204-410-4707.